**NON-SMOKER**, **154 POINT INSPECTION**, USB PORT!, REAR VIEW CAMERA!, BLUETOOTH!, GREAT VEHICLE HISTORY!, ONE OWNER!, LOCAL TRADE!, WE DON`T SELL GOOD CARS WE SELL GREAT CARS!. Red 2016 Ford Edge Titanium AWD 6-Speed Automatic EcoBoost 2.0L I4 GTDi DOHC Turbocharged VCT AWD. 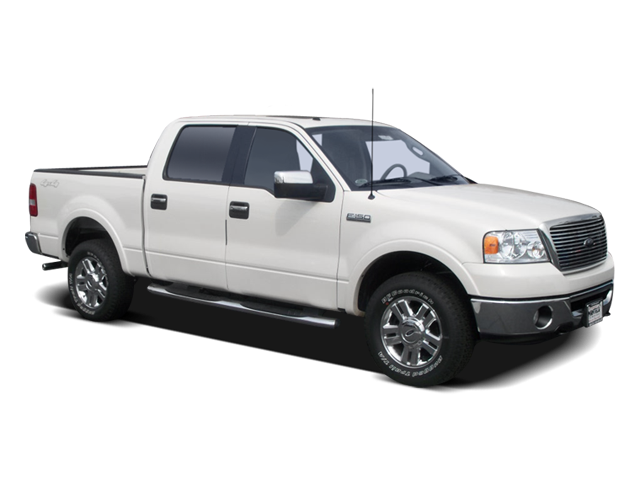 White 2008 Ford F-150 4WD 4-Speed Automatic with Overdrive 5.4L V8 EFI 24V FFV 5.4L V8 EFI 24V FFV, 4WD. 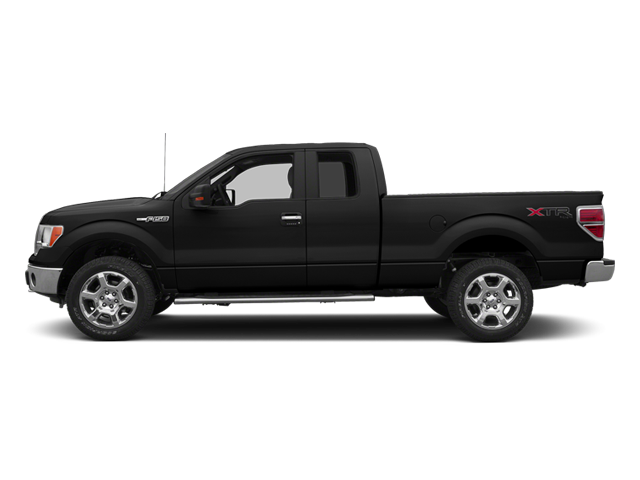 Black 2013 Ford F-150 4WD 6-Speed Automatic Electronic 5.0L V8 FFV 4WD. Odometer is 36318 miles below market average! **NON-SMOKER**, **154 POINT INSPECTION**, BLUETOOTH!, GREAT VEHICLE HISTORY!, ONE OWNER!, WE DON`T SELL GOOD CARS WE SELL GREAT CARS!.